Home • More Magic • Reindeer, Huskies and Bears, Oh My! Nothing beats the thrill of driving through the woods on a husky sleigh ride, or snuggling under blankets on a magical reindeer sleigh ride through my snowy wonderland. Besides huskies and reindeer, there are plenty of furry creatures in Lapland that would make anybody saw “aww”. I had a look at Pinterest (yes, Santa is just as addicted as everyone else) and found some photos of my favourite Lapland wildlife. Enjoy! Of course, husky dogs are my favourite local animal! 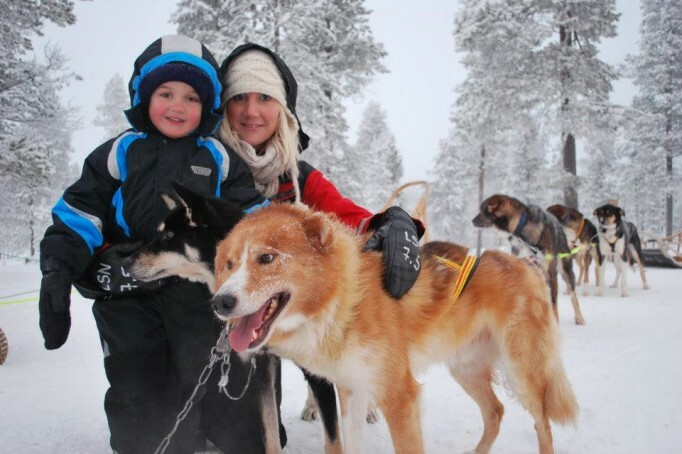 Children and adults love being pulled through the snow by a husky team almost as much as they love cuddling the sweet dogs and making friends. Image sent to me by Tracey Woodfine – thanks, Tracey! These gentle creatures are the lifeblood of the Sami people of Lapland, who sometimes migrate with their herds of reindeer. Just like Rudolf, reindeer in Lapland love a good scratch on the nose, and are a favourite with my visitors for their sense of humour. Image via my Pinterest account. How cute are they? 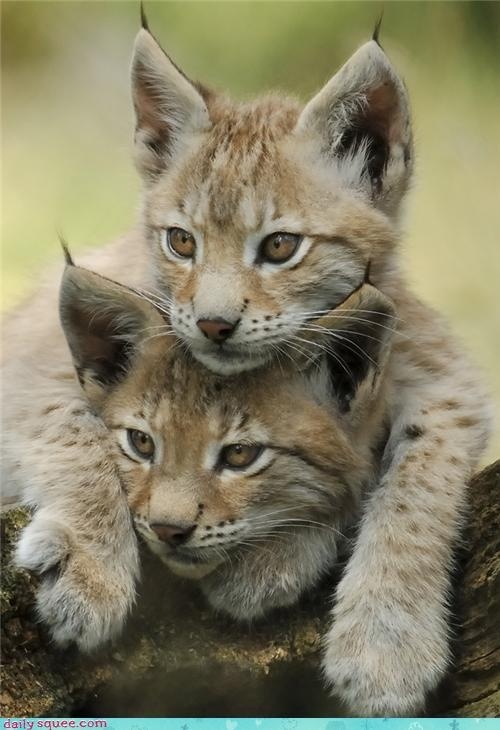 The Eurasian lynx lives not just in Lapland but also in Scandinavia, Russia, the Himalayas and parts of East Asia. Don’t bring your binoculars though – I don’t see them often at Santa’s Lapland. Why not visit them at the local zoo instead? Brown bears live all over the world, from California to India and Finland, but you’re unlikely to spot any while visiting Santa’s Lapland – they tend to be afraid of humans and elves and maybe even me! 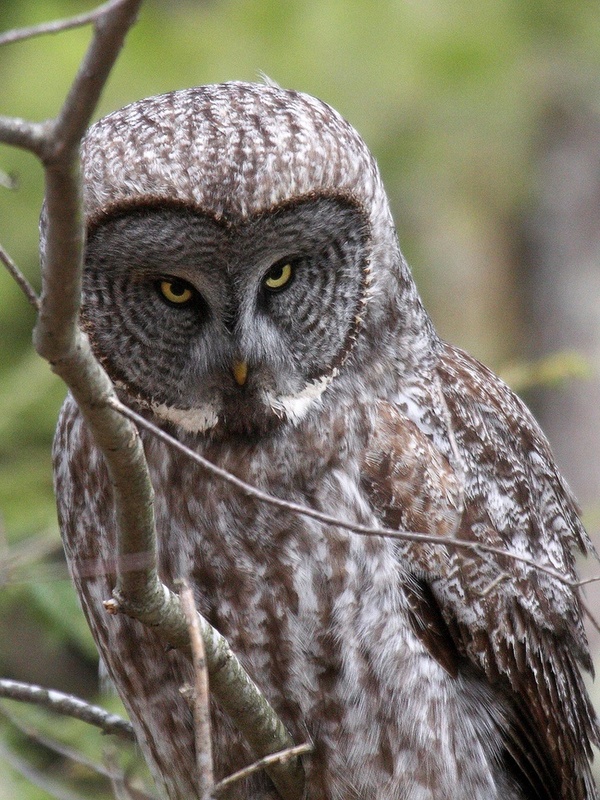 The Lapland owl, or great grey owl, is the tallest owl in the world. If I were a mouse, I wouldn’t want to be anywhere near this guy – but luckily for me, my big red suit puts them off. If you love owls, don’t miss this super cute video of a lovely owl getting a head scratch. Image via Positive Mia. This jolly fellow could give even me a run for my money on the happiness scale! 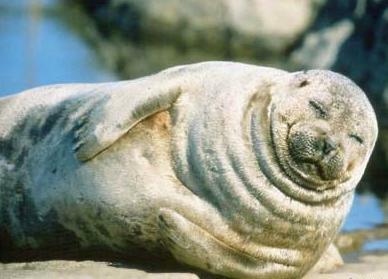 The Saimaa ringed seal has distinctive markings on its fur but is very endangered, with less than 300 left in the wild. These freshwater seals live in eastern Finland in the Saimaa Lakes region. Image via NOAA Office of Protected Resources. 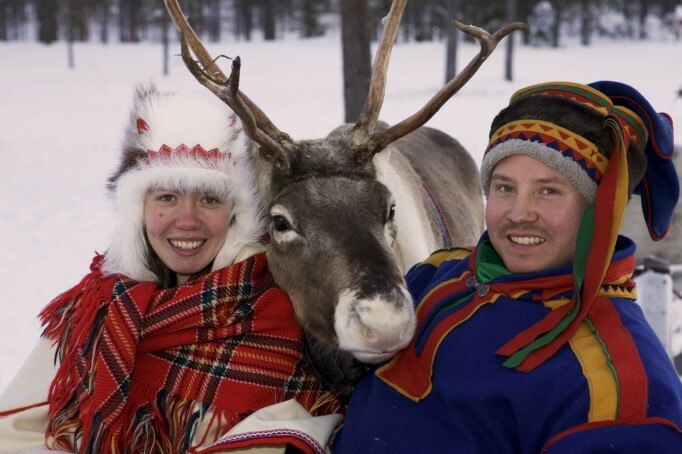 What’s your favourite animal in Lapland? Have you been up close and personal with the huskies or reindeer? Let us know in the comments or on Facebook. 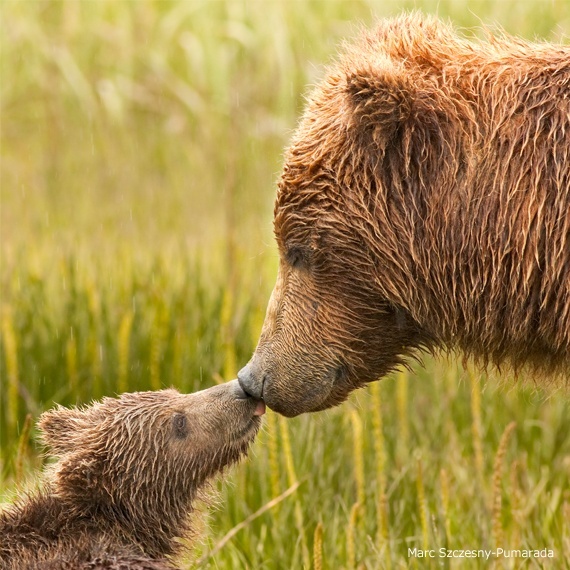 Also, don’t hesitate to tag us in any cute wildlife photos you find on Pinterest!